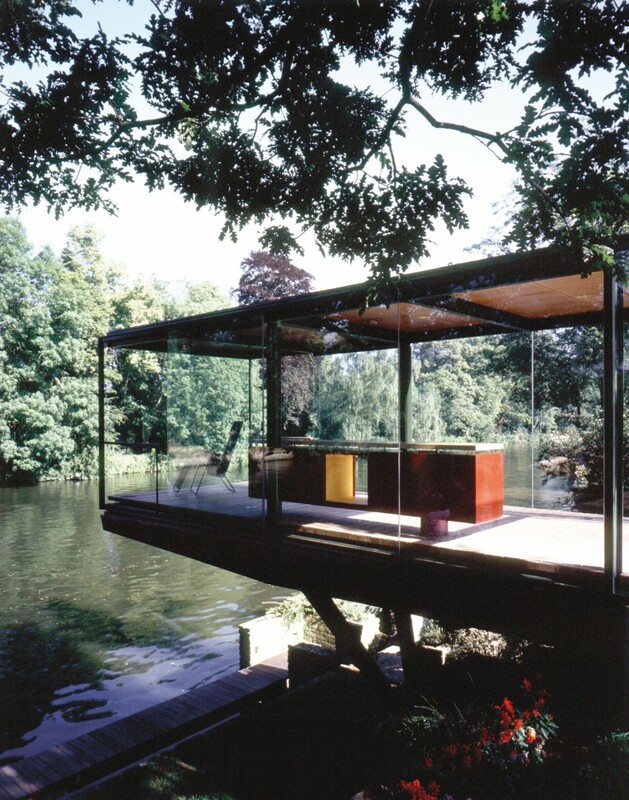 This steel and glass pavilion on the banks of the River Thames in rural Berkshire was commissioned by private clients with a simple desire to enjoy their garden and the river. 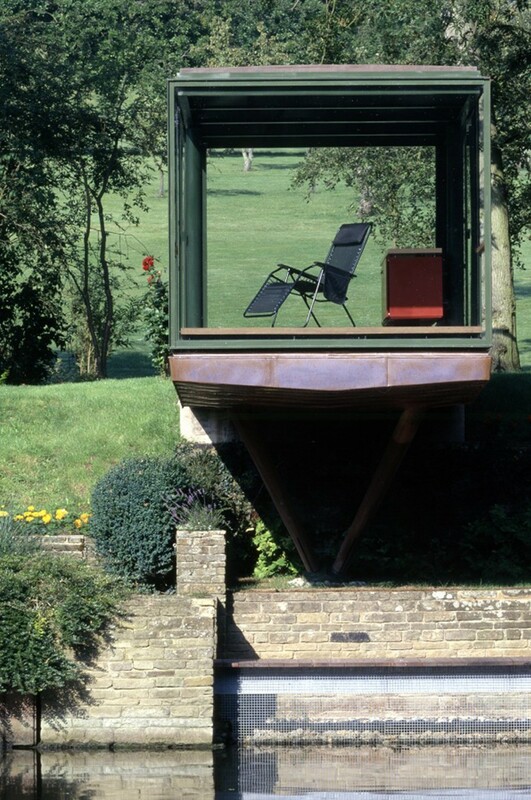 Planning permission was successfully achieved for this contemporary design following the rejection of a number of previous applications for alternative schemes by other architects. 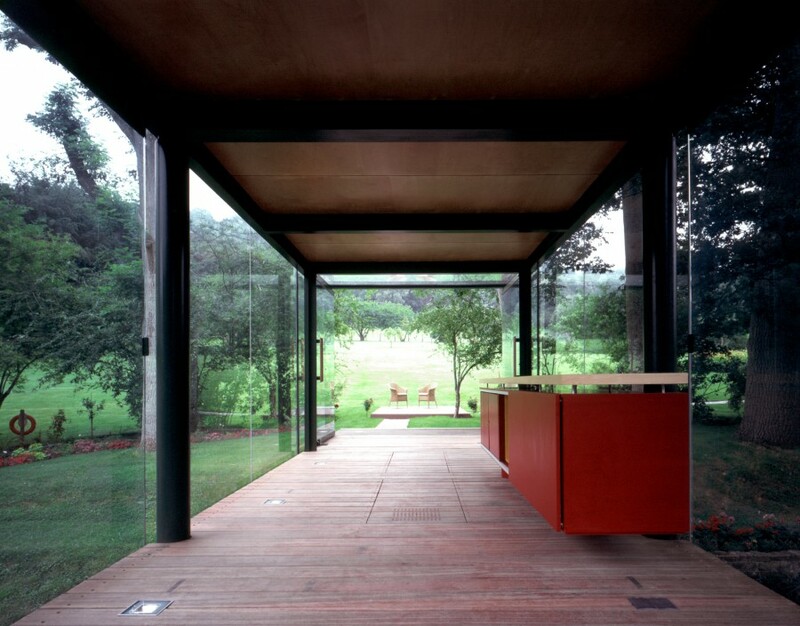 This was the result of a sensitive and thoughtful design approach that is contextual, but unapologetically modern. 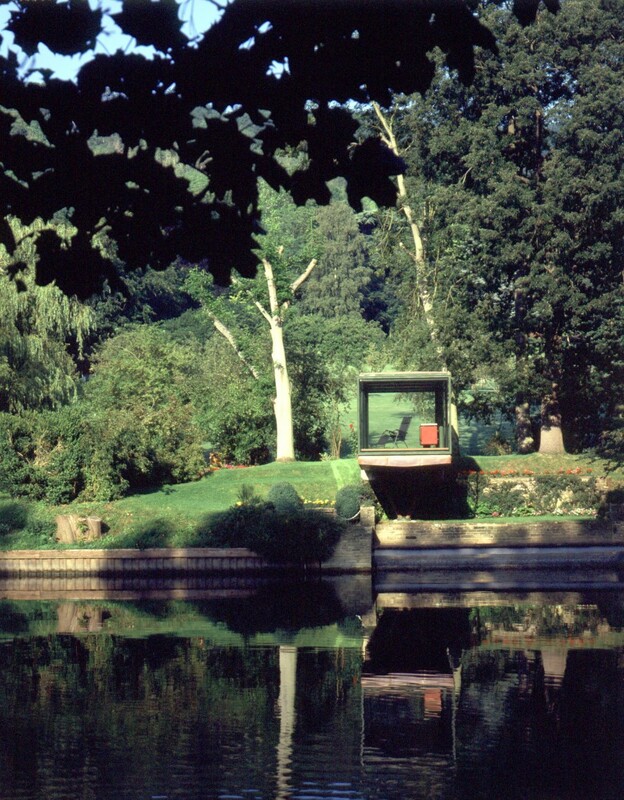 The main rectangular volume with its copper-clad hull floats lightly above the water’s edge and a mooring jetty below. 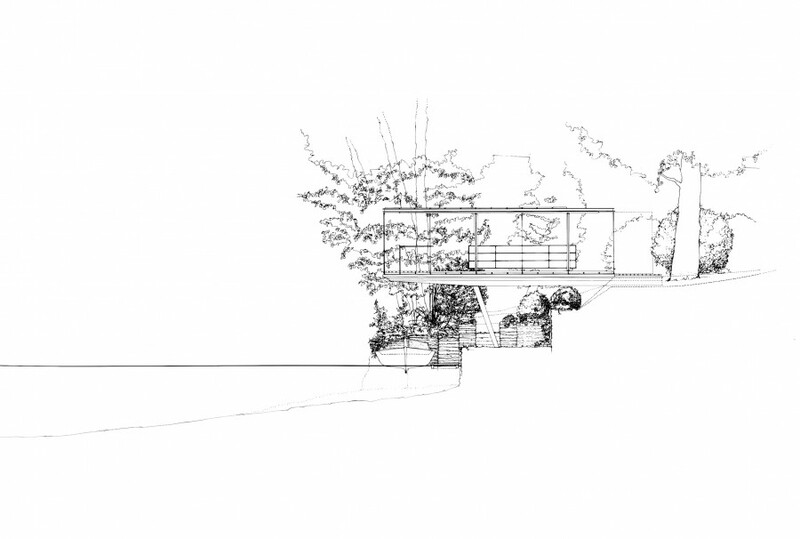 The building opens out onto river, and into the garden, allowing the client to enjoy the life of the river while being firmly rooted in the landscape.